We encourage your support. By becoming a member you support an organizations that will have lasting impact on Fort Thomas. As a partner you are encouraged to bring your special talents or interests to creating a legacy for our community. The FTFC is dedicated to proper care of land for which it has stewardship responsibility I accordance with agreements made with land owners and in accordance with appropriate land practices. Invasive species eradication is a related stewardship activity. 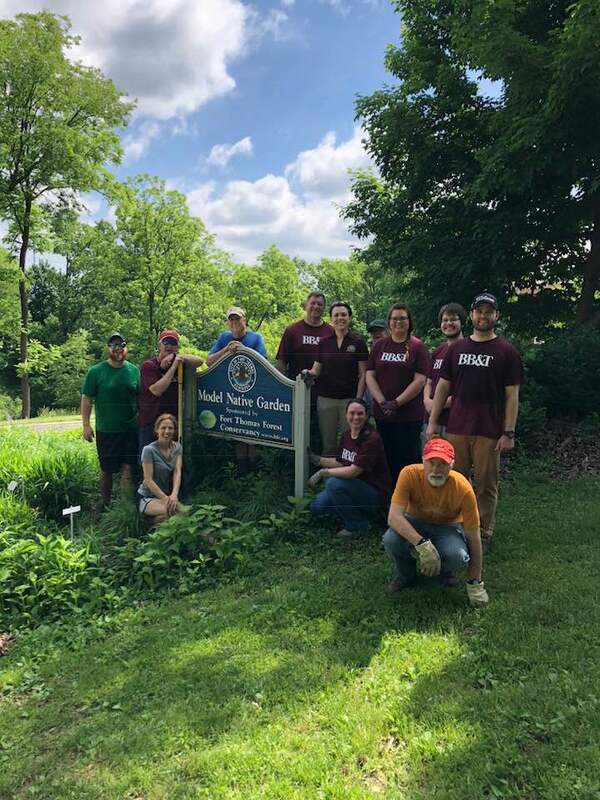 FTFC manages a variety of conservations projects such as the Model Native Garden in Tower Park, the Rossford park reforestation effort and conservation easement management, as well as the Harlan Hubbard Studio and Preserve. Nature areas and trail development and maintenance are typical types of projects we under take. We engage to educate the public in a variety of events and activities. We host hikes and nature activities in and around city. We sponsor the annual Earth Day celebration in Tower Park as well as various arts and science activities for schools and other organizations at the Hubbard Studio and Preserve. We value the forests, green spaces and the great outdoors and our goal is to preserve those of our city, Fort Thomas, Kentucky.